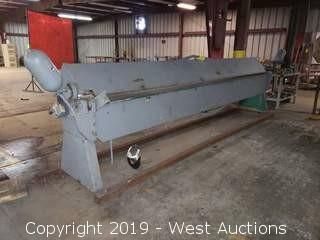 Payment Due: By 12:00 pm (noon), Monday, March 18th, 2019. 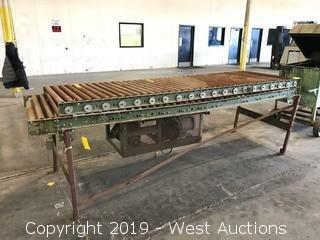 We are excited to announce these upcoming online auctions by order of a secured creditor for the complete liquidation of a modular builder; described as a leading producer and vendor of new and used modular buildings. 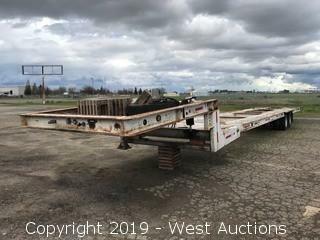 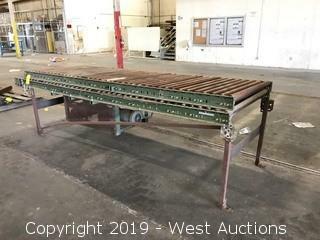 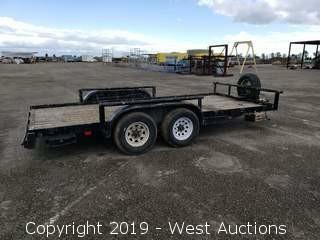 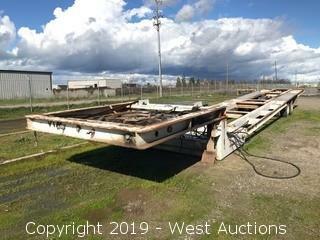 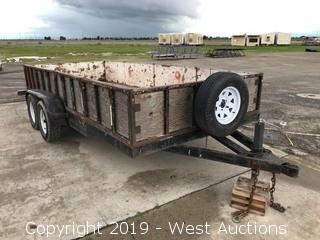 This Online Auction of Pickup Trucks, Trailers, Machine Shop Equipment, and More in Chowchilla, CA is the first in a series of online auctions for this complete liquidation of a modular builder and vendor. 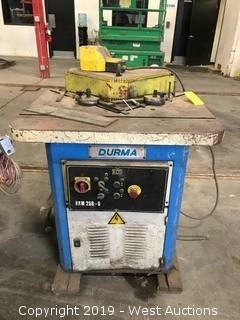 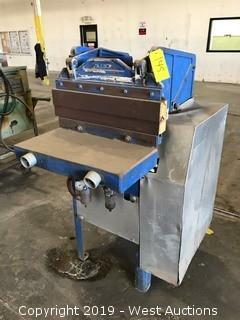 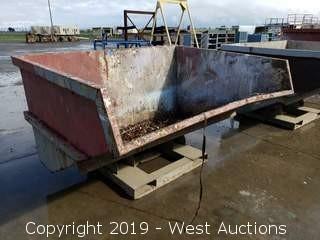 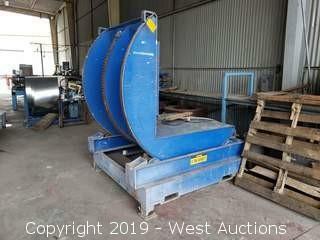 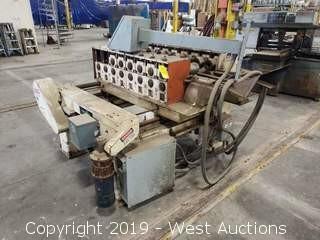 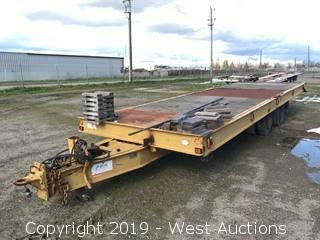 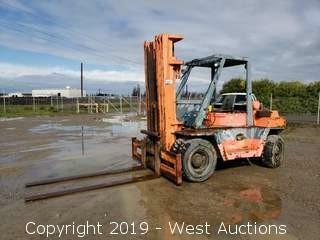 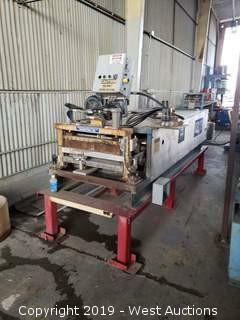 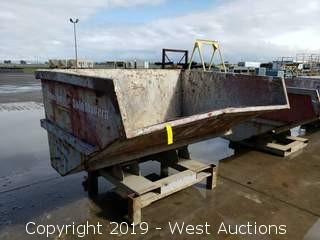 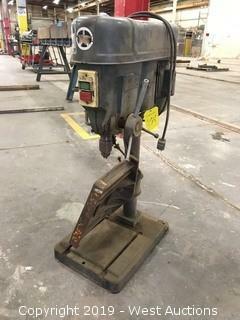 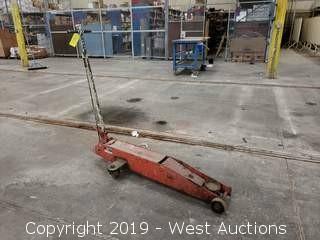 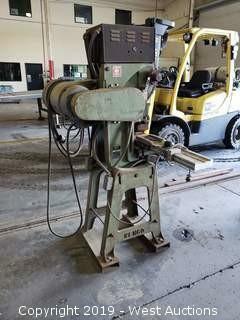 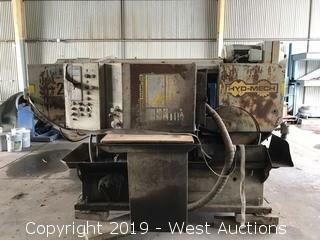 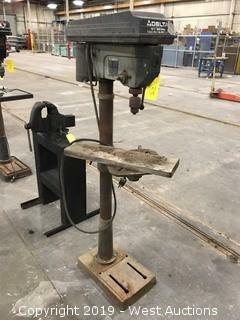 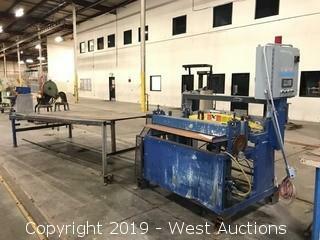 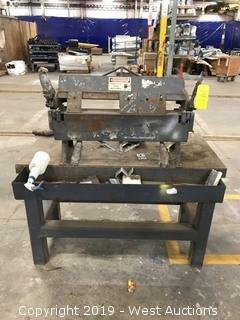 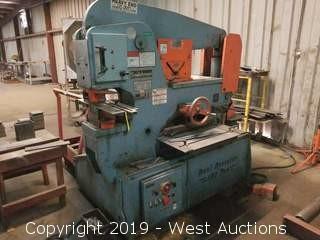 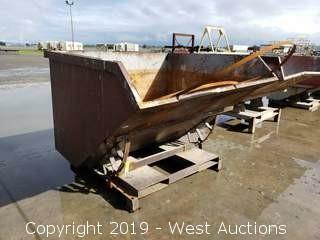 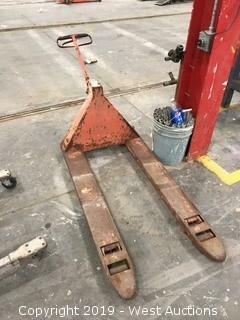 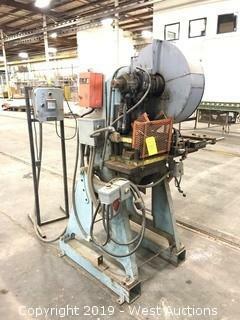 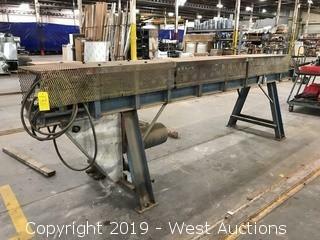 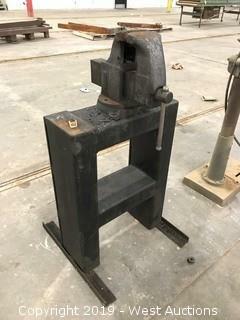 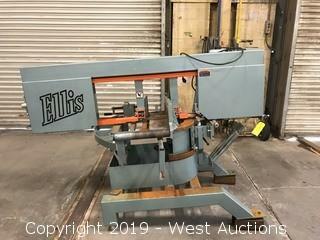 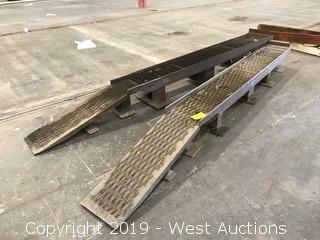 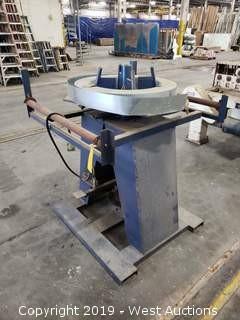 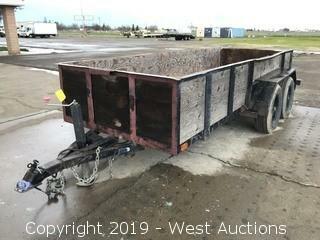 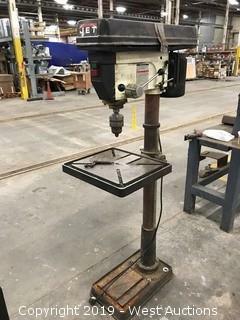 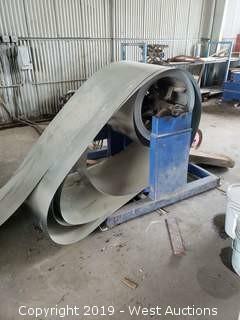 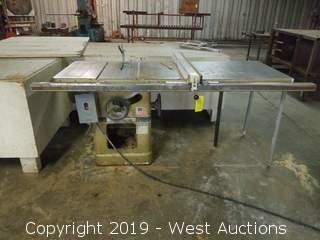 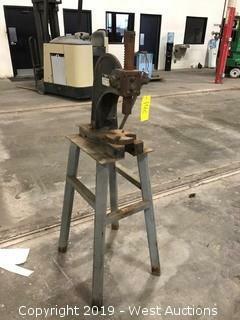 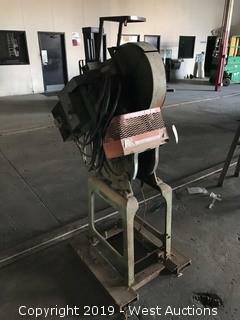 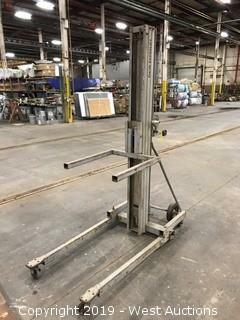 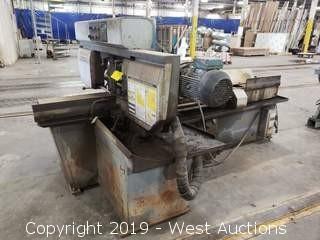 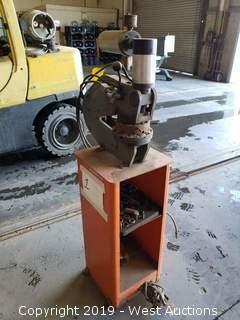 This online auction features 144 lots including pickup trucks, trailers, forklifts, metal formers, punch presses, saws, dump bins, an ironworking machine, a break, and more. 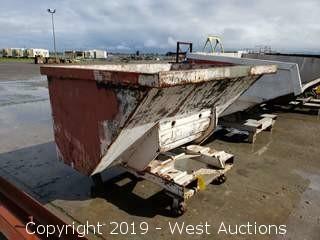 This sale is an absolute auction and everything will be sold to the highest bidders regardless of price. 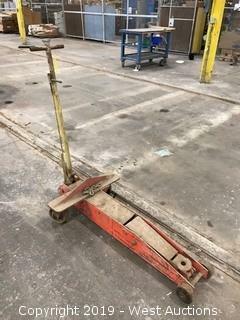 All bids will start at $5.00 so don't forgo your chance walk away with some great deals! 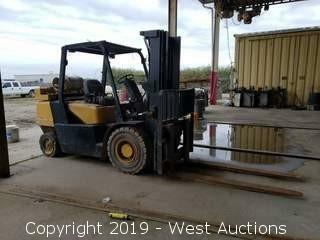 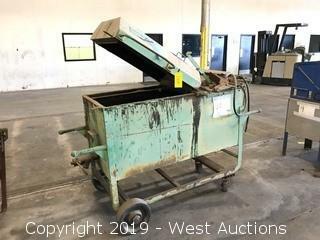 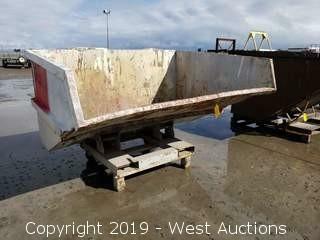 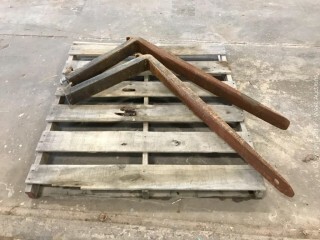 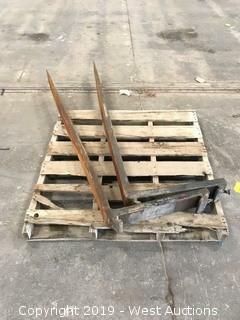 Lot #0159 Forklift Dump Bin 80" x 60"
Lot #0161 Forklift Dump Bin 80" x 60"
Lot #0162 Forklift Dump Bin 80" x 60"
Note: Application for Duplicate title, Transfer form and SMOG will be mailed 4-6 weeks following close of auction. 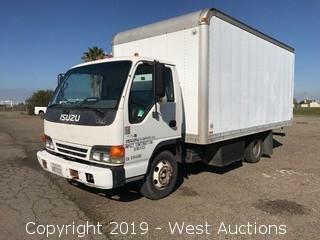 Buyer is fully responsible for all aspects of registration and fees due DMV. 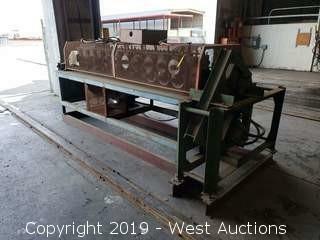 Note: Certificate of Title, Transfer form and SMOG will be mailed 4-6 weeks following close of auction. 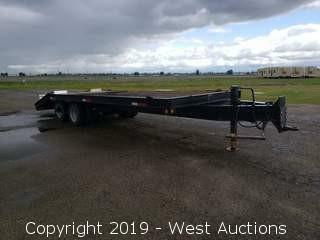 Buyer is fully responsible for all aspects of registration and fees due DMV. 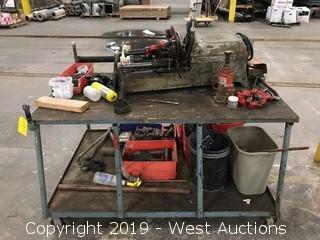 Note: Certificate of Title, Transfer form and smog will be mailed 4-6 weeks following the close of auction. 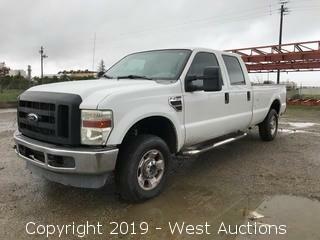 Buyer is fully responsible for all aspects of registration and fees due to DMV. 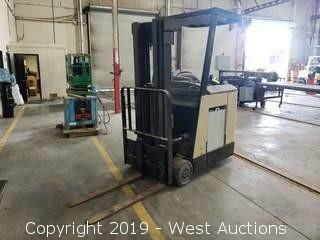 Note: Certificate of Title, Transfer form will be mailed 4-6 weeks following the close of auction. 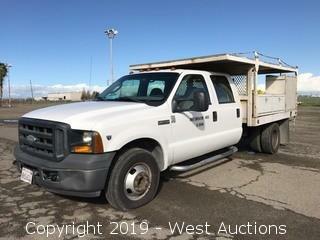 Buyer is fully responsible for all aspects of registration and fees due to DMV. 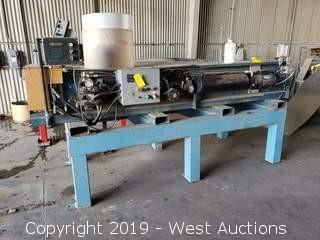 Note: Certificate of Title and Transfer form will be mailed 4-6 weeks following close of auction. 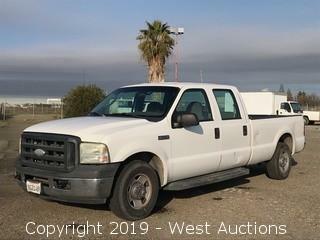 Buyer is fully responsible for all aspects of registration and fees due DMV. 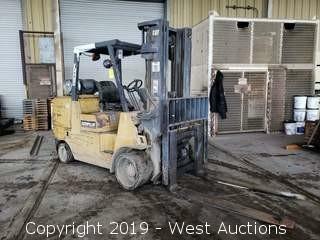 Features: Lift, Tilt, Side Shift. 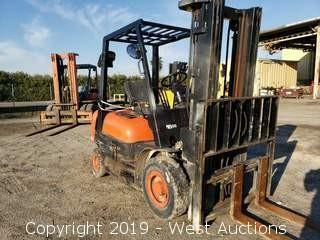 Forklift Dump Bin 80" x 60"
Page last refreshed Mon, Apr 22, 3:28am PT.